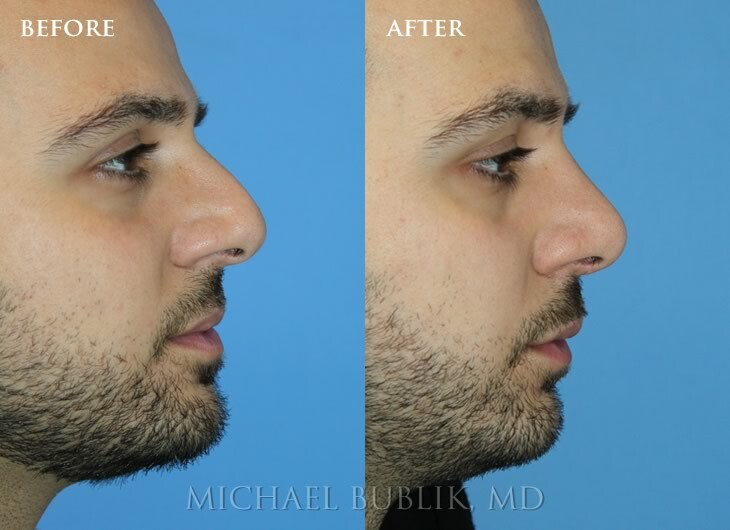 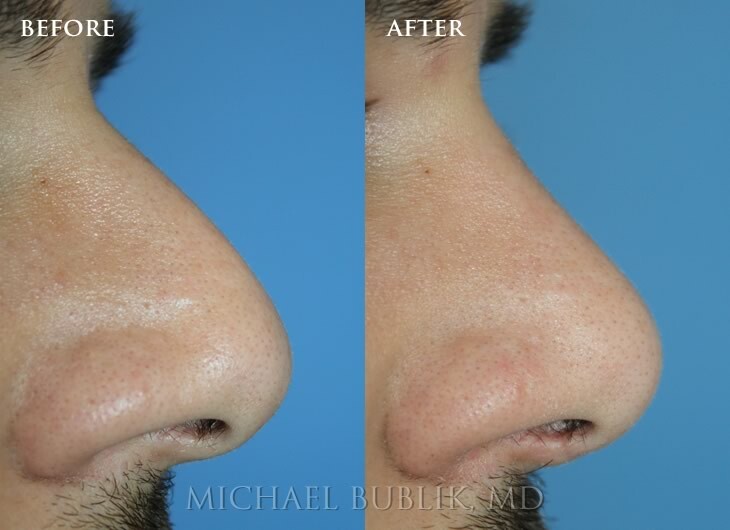 Clinical history: Male rhinoplasty ("nosejob"). 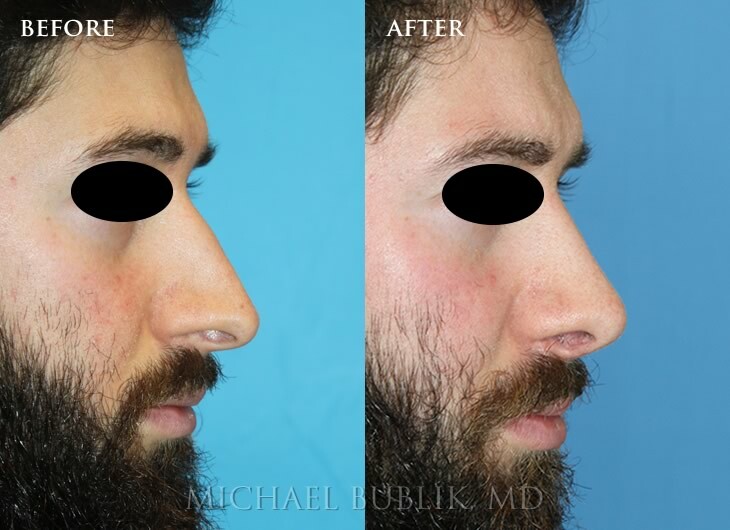 This patient had a crooked nose, droopy tip and nasal bridge bump as well as severe breathing difficulty. 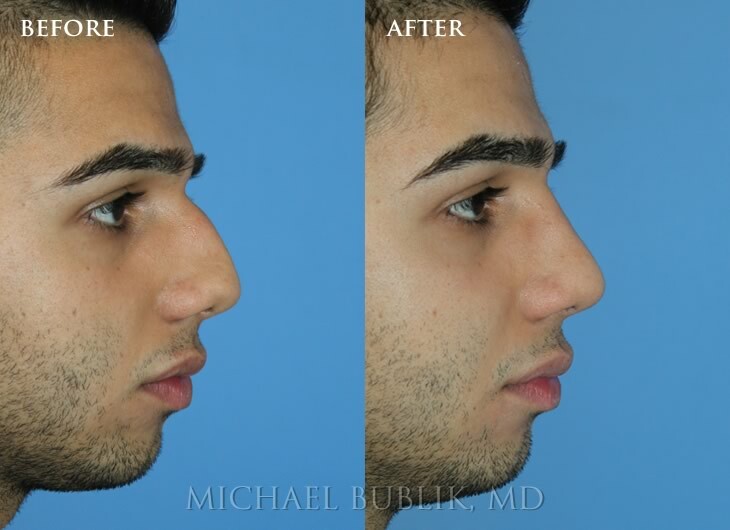 He was very happy with the natural result which is especially important for male patients. 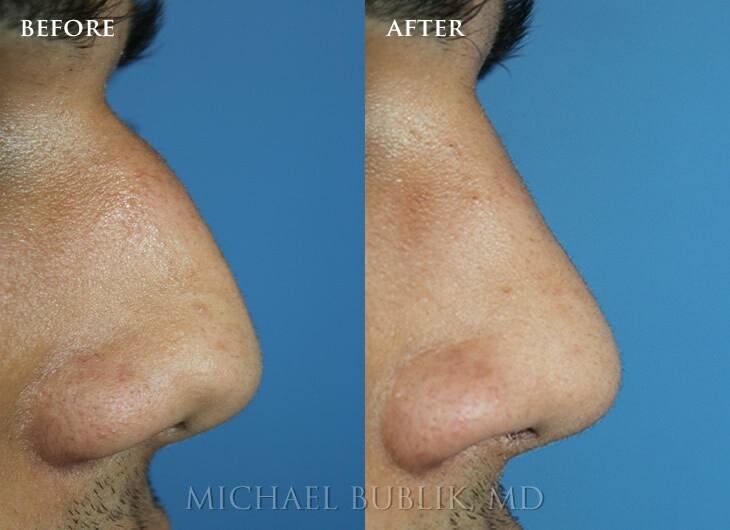 Clinical history: Male rhinoplasty ("nosejob"). 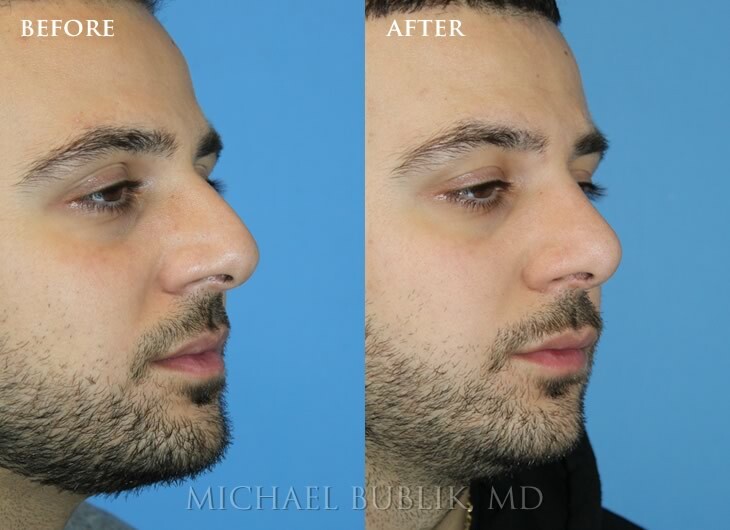 This patient had a droopy tip and nasal bridge bump as well as severe breathing difficulty. 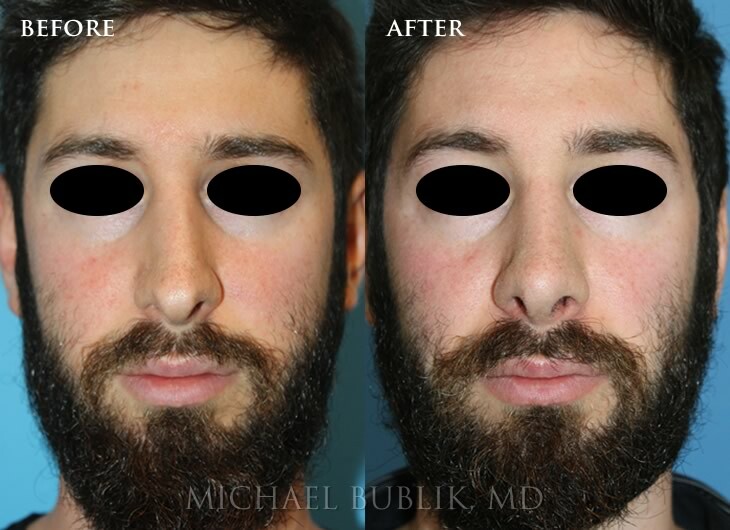 He was very happy with the natural result which is especially important for male patients. 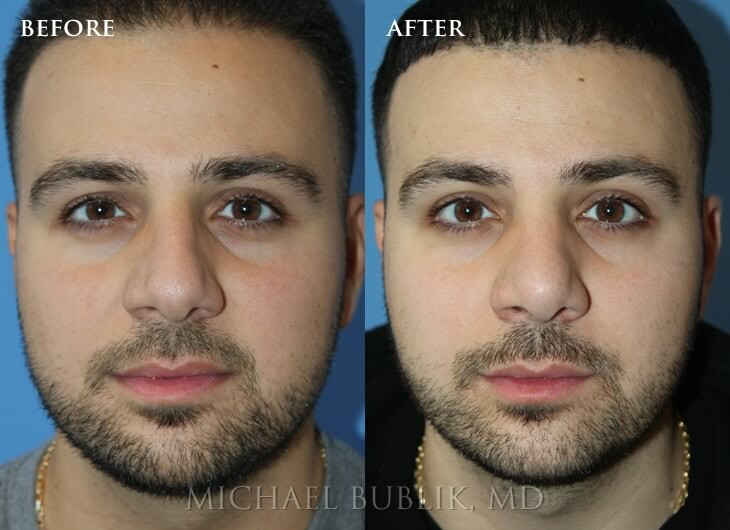 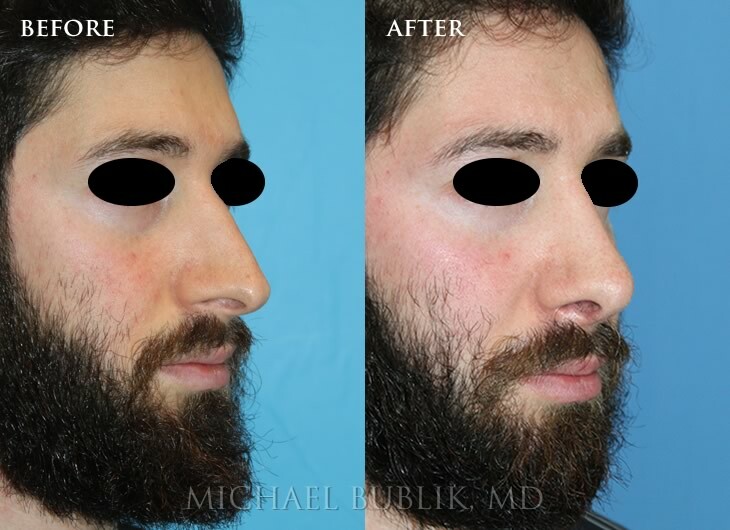 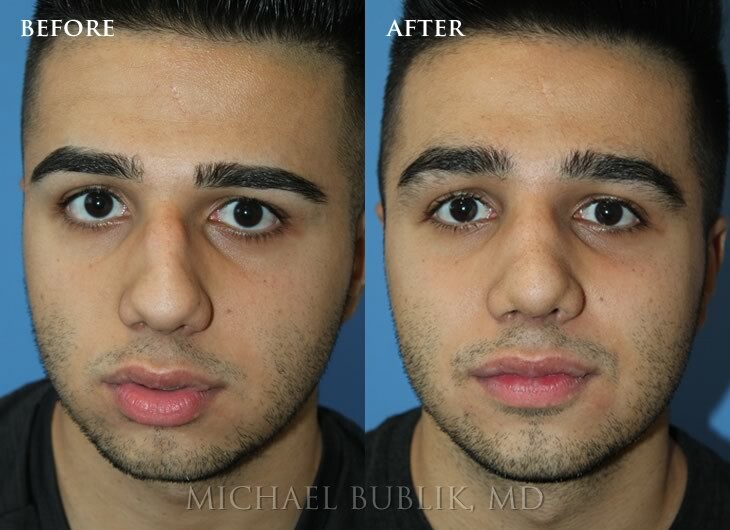 Clinical history: Male rhinoplasty ("nosejob"). 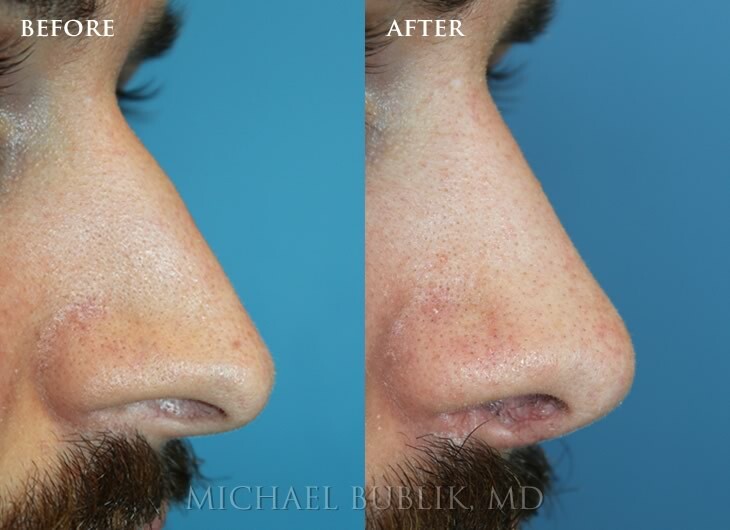 This patient had a crooked nose, severely droopy tip and nasal bridge bump as well as severe breathing difficulty. 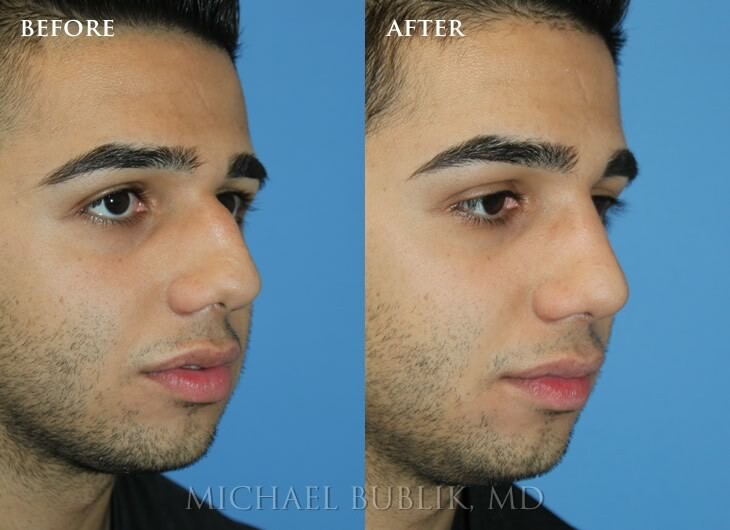 He was very happy.